“Music brings devotion and purpose to my life. It offers me a direct communion with the divine, and provides a medium to share it with others”. Noam Blat was born in Israel to Jewish parents of mixed Sephardic Ashkenazi background. From a young age, he was exposed to the rich musical traditions of both these cultures. These first imprints are still echoing clearly within him and are a constant inspiration to draw from in his music. At the age of 22, he went traveling around the world. It seemed like the perfect time to pick up a musical instrument, which was something he had always wanted to do. Being a backpacker meant that the issue of space needed to be considered, and he settled on a flute as his instrument of choice. It was an instrument that could embody so many styles and was very prevalent in much of the music he was listening to at the time. He remembers his first flute; it was an old Deford and he loved it! More than anything, it gave him the chance to experience first hand the pleasure and focus that comes from practicing for many hours at a time. He found the first point of access to single-pointed devotion in his life. A year or two later he started playing guitar, and then compositions, melodies and rhythms began flowing through him. It took him another couple of years to discover his voice and singing. It was a real joy for his family, particularly as it provided a sense of continuation to the legacy of his grandfather who was a cantor in Libya, and later in his life in Israel. He always loved writing, even as a young boy, and so it was a natural progression for him to start writing lyrics. This added yet another dimension to his music and enabled him to express himself more completely. 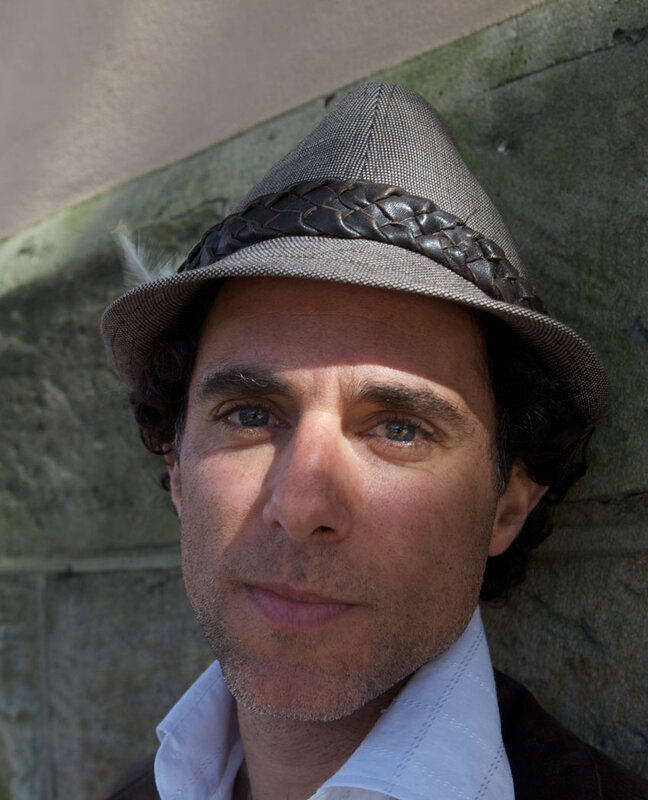 From this time onwards, Noam Blat has performed, recorded and collaborated with many artists. He feels that music brings devotion and purpose to his life. It offers him a direct communion with the divine, and provides a medium to share it with others. His intention is to continue developing, learning, evolving and offering himself, through music, to the world.